Even in the absence of suspected cancer, some kidney diseases are best treated by kidney removal. Usually these kidneys are poorly-functioning and the other kidney functions fairly well. The function can be measured with a radiology test (nuclear kidney scan). The structure of the kidney, and often the cause of the damage, can be determined by a CT scan. Although most kidney cysts (fluid-filled sacs) do not require treatment, some cystic diseases (at times present at birth) render a kidney non-functional. Other causes of a non-functioning kidney include long-standing obstruction, vascular damage, high blood pressure, diabetes, recurrent infections, smoking, and severe kidney stone disease. 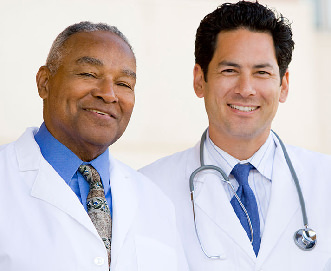 Often, a poorly-functioning kidney does not need to be treated. However, laparoscopic simple nephrectomy is often the best choice if a poorly-functioning kidney causes problems such as persistent pain, kidney infections, and high blood pressure (both a potential cause and result of kidney disease). Disease in one kidney can damage the function of the other kidney and affect the health of the rest of the body. Removal of a kidney is a major surgical procedure traditionally involving a large abdominal or flank (lower rib) incision. However, an experienced urologic laparoscopist can easily remove a kidney through small “button-hole” incisions (laparoscopic simple nephrectomy). Since no cancer is suspected, the kidney can be removed in small pieces (morcellation). Laparoscopy significantly reduces surgical risks and recovery. Q: Is it always necessary to remove an abnormal kidney, even it is not functioning? A: It is not always necessary to remove an abnormal kidney in cases where no cancer is suspected and the kidney is not causing any problems such as pain, infection, or hypertension. Dr. Scott Miller can help assess the risk of developing problems in the future. Q: If one kidney does not function, is there a higher risk that the same process will occur in the remaining kidney? A: Usually if the other kidney is normal at the time of diagnosis, the likelihood of future deterioration is low. 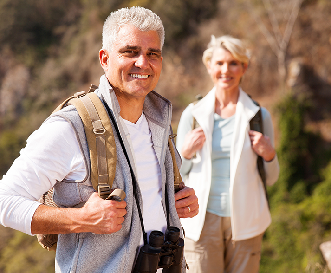 Dr. Scott Miller can help assess each individual’s risk. Although laparoscopic simple nephrectomy is not as complicated as other laparoscopic urologic procedures, the best possible outcomes are related to the expertise of the urologic surgeon. 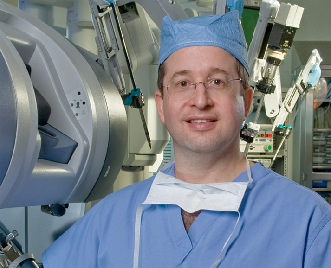 Dr. Scott Miller is one of the world’s most experienced experts in laparoscopic kidney surgery. Unlike most surgeons, he usually uses a “retroperitoneal” method which can further lessen the risk and recovery of the surgery.